What can be more proof of photographic excellency than having Henri Cartier-Bresson buy some of your images? 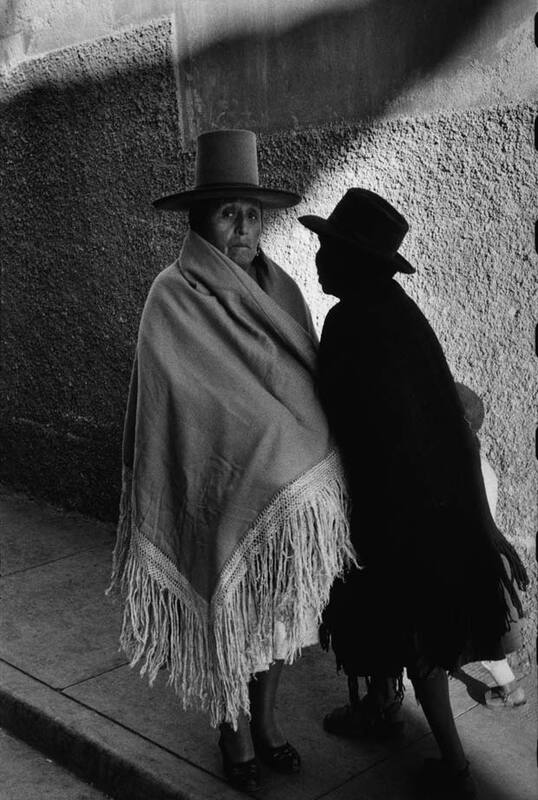 It was in the 1950s when the legendary French photographer not only purchased some photographs Sergio Larrain (1931 – 2013) had taken of Chilean seaport Valparaíso, but also invited him to join his renowned Magnum agency. Later Larrain would influence Argentine writer Julio Cortázar to write his short-story “Las Babas Del Diablo” which Michelangelo Antonioni turned into his movie “Blow Up”. Everything seemed like a dream-come-true career. 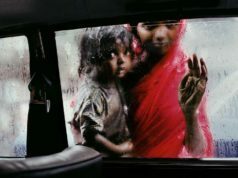 Within a few years Sergio Larrain had risen up to claim a place among the world’s most prestigious image-takers working for magazine like Paris Match and Life. But then at the height of his fame the man who’d abandoned a university career in the USA to become a photographer decided to stop taking pictures. It was after one of his work about the wedding of the Sha of Iran had been turned down, that he opted to retire into the mountains in the north of his native country Chile to lead a life of meditation. 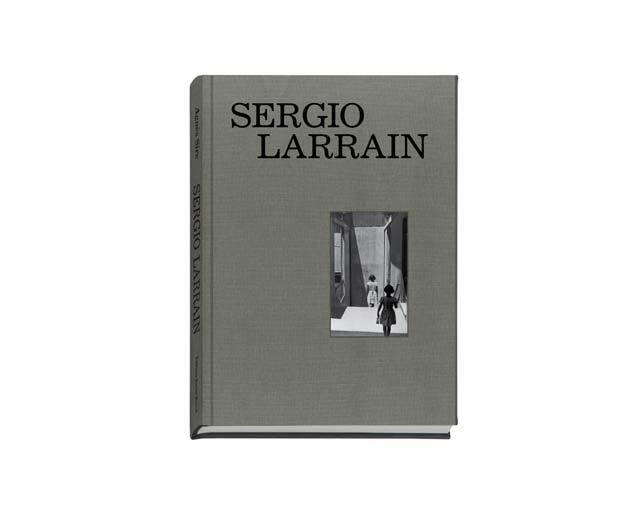 A year after the death of Sergio Larrain at the age of 81 Éditions Xavier Barral published a retrospective collection of this outstanding photographer who’d long been forgotten. 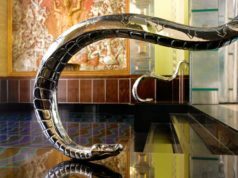 The artist himself had agreed on that project to put together his complete works for the first time. 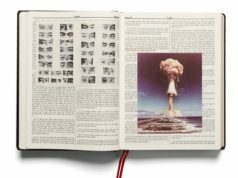 The book contains 200 photographs, split up in two sections: “Latin America” and “Europe”. Enriched with personal details such as handwritten letters, copies from notebooks, and meditative texts, the book paints a multifaceted picture of this brilliant photographers who has inspired generations with his gift for graceful, poetry-like compositions. 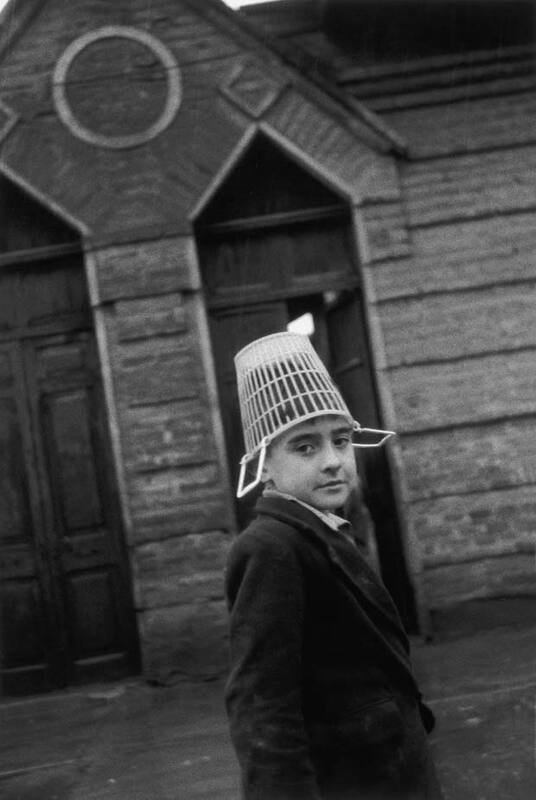 Whether it’s kids in the streets of Chile’s capital Santiago, campesinas in Bolivia, seaside impressions from Chiloé or images of his birth town Valparaíso – Sergio Larrain’s images breathe serenity, depth and simplicity. They are the product of a man who dominates his instrument, the camera, to perfection and has the intuition it takes to capture scenes in a way that touch the viewers heart and emotions. By skillfully tilting the camera Larrain manages to give his images a surprising angle which takes the observer by surprise. 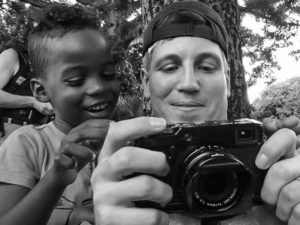 Larrain describes fishing for images as a long and slow process, that requires patience and dedication. It’s about contemplating not only one’s own work looking for the perfect framing and composition, but he considers it equally important to study the images of other master’s of photography. “Don’t ever force things”, Larrain says. Otherwise the image would lose its poetry. “Follow your own taste and nothing else. You are life and life is what you choose. What you do not like, don’t look at it, it’s no good. You’re the only criterion, but still look at everyone else.” These were no words of presumptuousness, but rather advice to develop an own unique visual language. Nurtured by influences from everything that pleases the eye, but signed by own’s own unmistakable authorship. 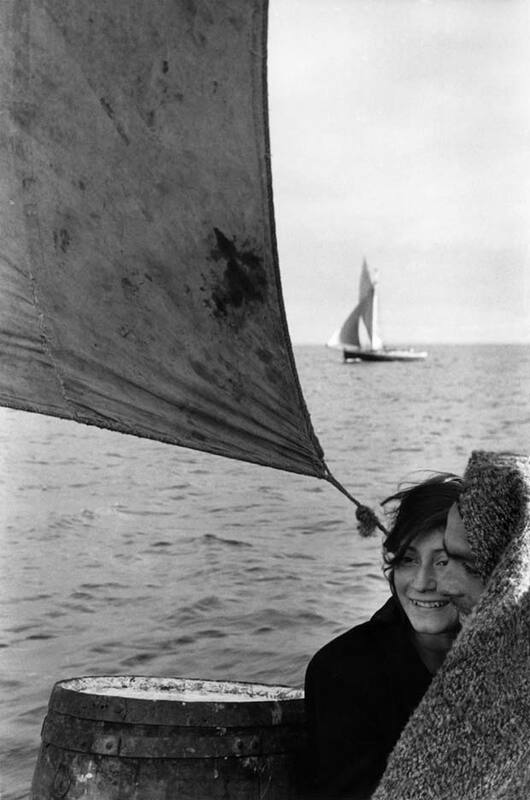 Sergio Larrain (2013) Photographs: Sergio Larrain, Text: Agnès Sire and Gonzalo Leiva Quijada. 400 pages, 65,00 Euros. Published by Éditions Xavier Barral.